PART OF THE UK’S FIRST PLASTIC-FREE AISLE! So, as you saw from the last blog post – we are pledging to go plastic-free. This news has been well received amongst our customers, retailers and consumers alike. 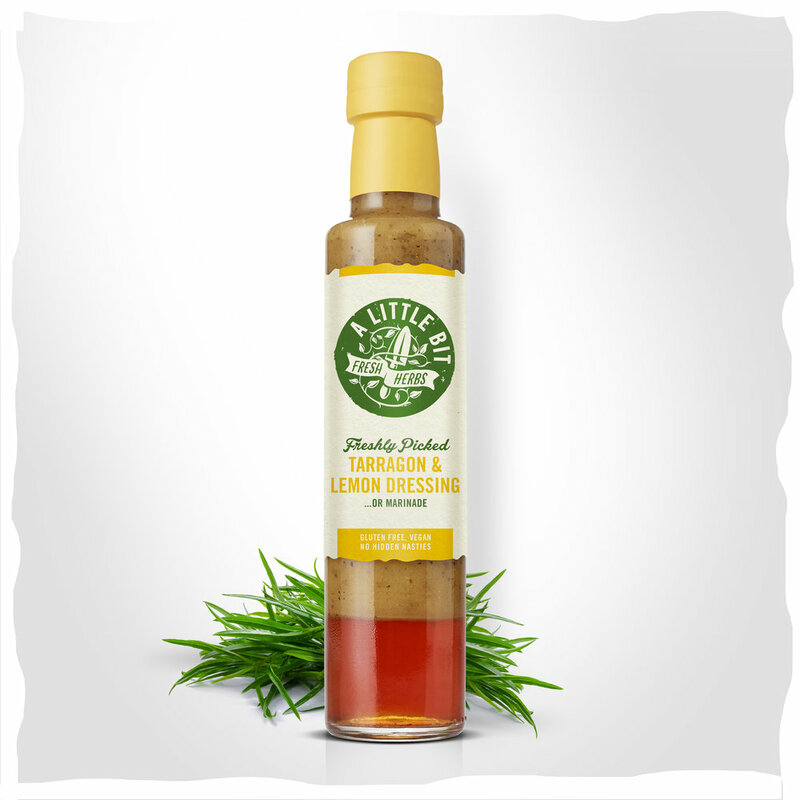 So much so in fact, that we managed to get our current plastic-free certified products in to the Thornton’s Budgens for their landmark first plastic-free aisle. 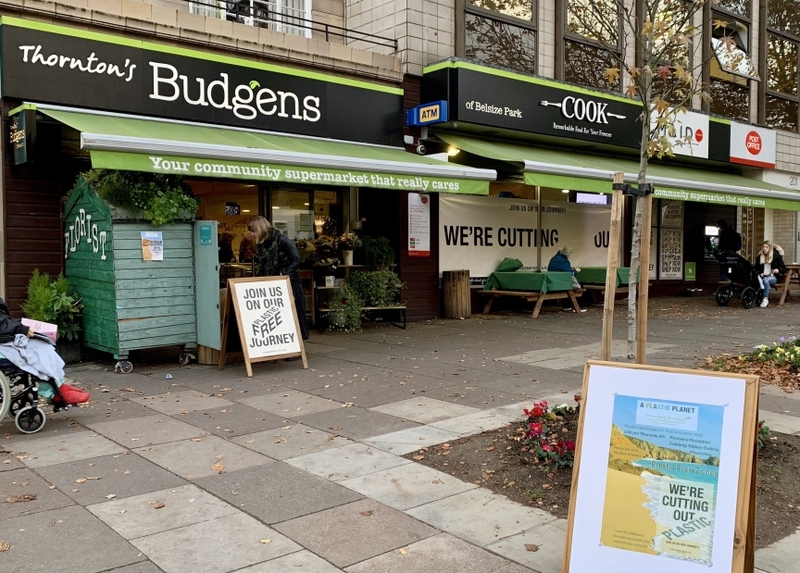 Thornton’s Budgens in North London launched its mission to reduce dependency on single-use plastic packaging supported by local resisident celebrities Dame Janet Suzman and Jim Broadbent. Backed by plastic-free trust mark owners, A Plastic Planet, 1757 products made the first cut, with more products planned. 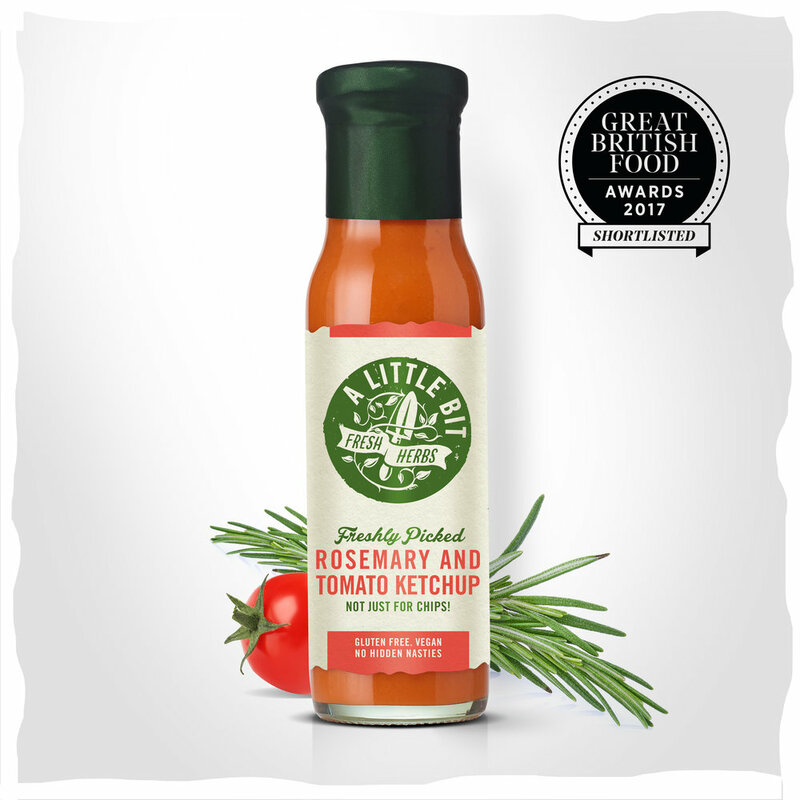 It was a real pleasure to be featured alongside other brands also trying to lessen their environmental impact, such as Tea Pigs, Two Farmers Crisps, Divine Chocolate, Hampstead Tea, Percol, Troo, Alara, The Curiosities Co, Pep & Lekker, Lovechoc, Superfoodies, Little Goat Co, Georganics, Who Gives a Crap, Simply Soaps, Vegelove, J Cocoa, The Original Laces Co, Renegage and Langdon, Wasabi Co, Go Bites, Drivers Pickles, Edgy Moose, Abeego, Bambu and many more I can’t recall off the top of my head! There are still many products packed in materials that we take from our planet that can’t be broken back down by our natural flora or fauna, however initiatives like this within Thornton’s Budgens really highlight what we can achieve in a short space of time. We are investing in protecting what we have today, for our future generations. Yes it may cost us more, yes it may marginally affect shelf life for some products, but these are small sacrifices for a much greater cause. 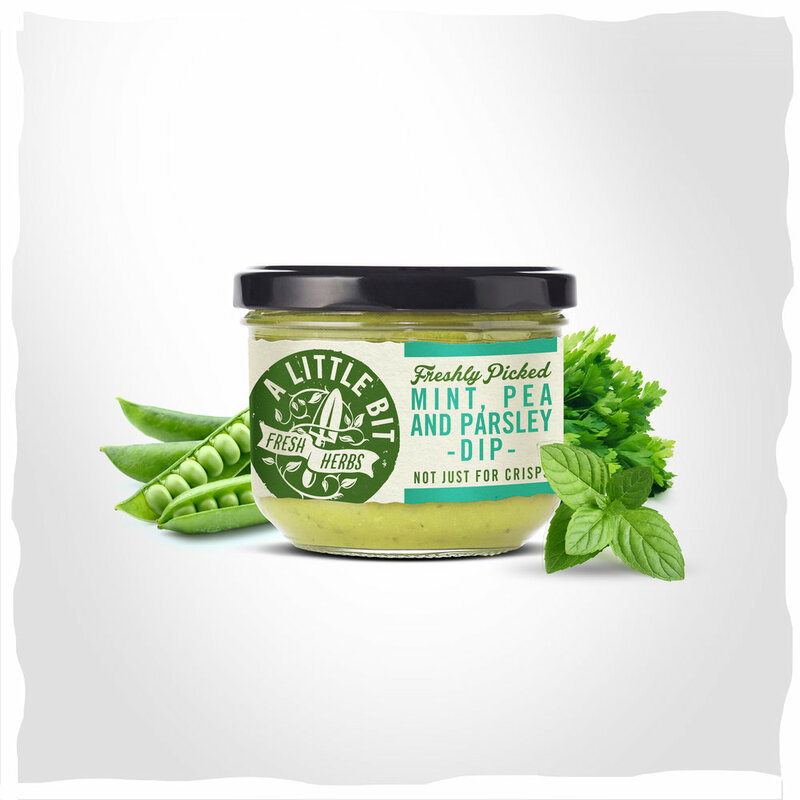 Older PostA Little Bit Food Co is going plastic free!